One-Liner Wednesday – Eye of the Storm | My Rattled Cage – What has me rattled today? “In the eye of the storm, you remain in control! 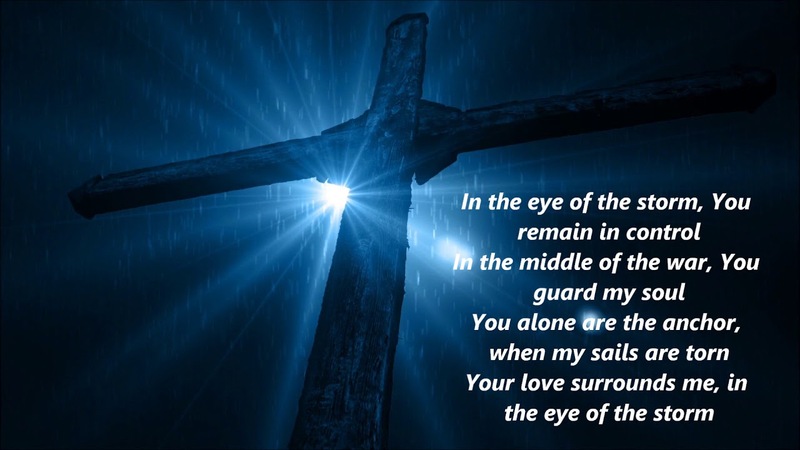 !” – I always need to remember this when I am in the middle of the eye of the storm!! Please enjoy the video on YouTube linked below. So true. He is with us always!